Spin a two-tiered Wheel that awards bonus features and corresponding values. 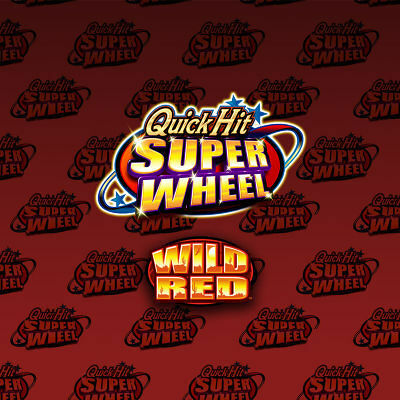 Win Free Games with multipliers or Wild Free Games where Wilds are added to the reels. And don't forget the player-favourite Quick Hit scatter pays and jackpots that can be won in the base game or with a spin of the wheel!